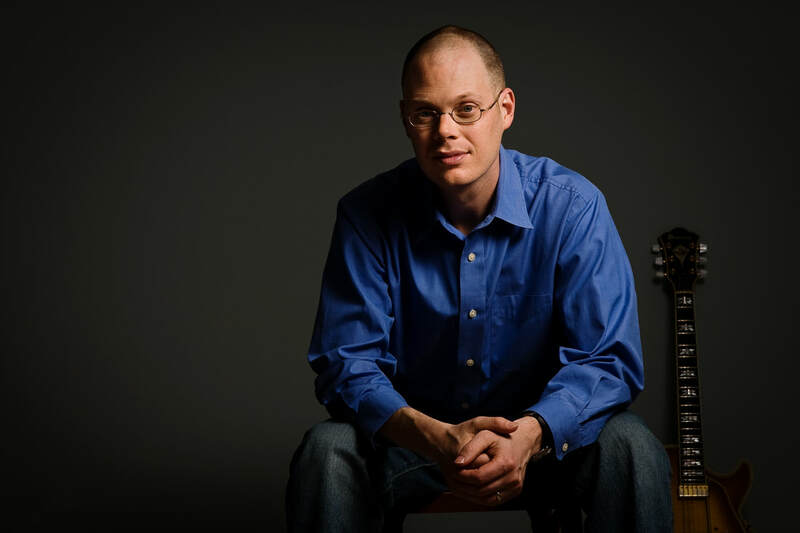 ​I am a jazz guitarist, educator composer based in Roswell, GA. In addition to performing with the Laura Coyle and Trey Wright duo (www.lauratreyduo.com), I freelance in the Atlanta area and am a faculty member of the Kennesaw State University School of music. ​New CD Begin Again now available! - click the above link to listen on your favorite music service or Click here to purchase a physical copy! I am excited to announce the release of my latest Blue Canoe Records release ​Begin Again on February 1, 2019. The new disc features 7 originals and interpretations of Joni Mitchell's "The Hissing of Summer Lawns" and "Looking at Each Other" by Squat bassist Carl Lindberg. In addition to duo partner Laura Coyle, the album features Marlon Patton (drums), Marc Miller (bass), Mace Hibbard (saxophones), Sam Skelton (saxophones) and Tommy Sommerville and Darren Stanley from Squat!